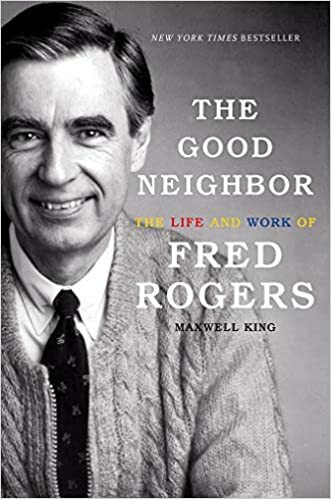 I’ve just finished the new book about the life and work of Fred Rogers and I couldn’t be more impressed. I didn’t realize just how much he did for children’s television. I only remember watching the soft-spoken Mr. Rogers on PBS when I was little. Check out the six minute link below to watch Mr. Rogers win over the Senate Subcommittee and gain 20 million dollars for children’s educational television. If only Fred Rogers were still alive today. We could sure use more of his kindness and love in world.